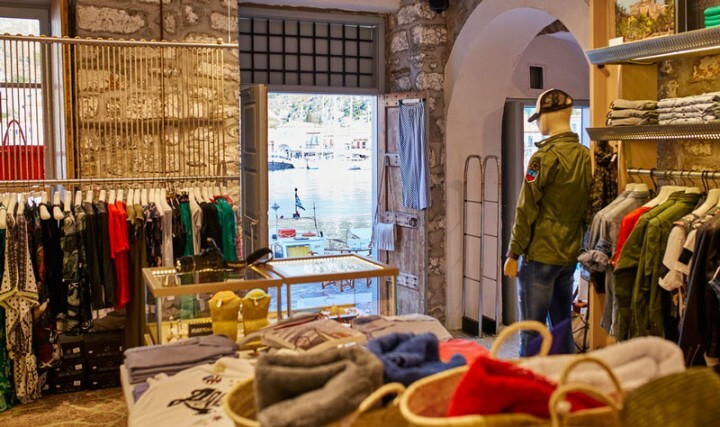 MyHydra Concept Store is situated on the cosmopolitan Island of Hydra, a glorious and magnificent destination just a stone's throw from Athens, renowned for its cobbled streets, its untouched architectural wealth and its elegant shops, lined along the picturesque harbor. A unique shopping experience offering cutting-edge clothing, sophisticated yet sleek decorative objects and gifts, outstanding pieces of jewellery, stylish yachting accessories and more. The intention was to create a “shopping landmark” that would constantly inspire people and visitors from around the world, while sharing a similar vision and lifestyle. In this unusual store you will not only find international fashion brands but also exclusive collections and handpicked goods that we have carefully curated for their aesthetics, quality and flair. MyHydra Concept Store understands itself as a forward-thinking, conceptual and independent lifestyle shop that capitalizes on both timeless design and the highest quality materials. In MyHydra Concept Store, known brands along with the most talented Greek designers mingle together, creating an atmosphere of both the expected and unexpected. Items and collections exclusively created for us, limited edition products, make MyHydra Concept Store the place to find what you didn't know you were looking for. 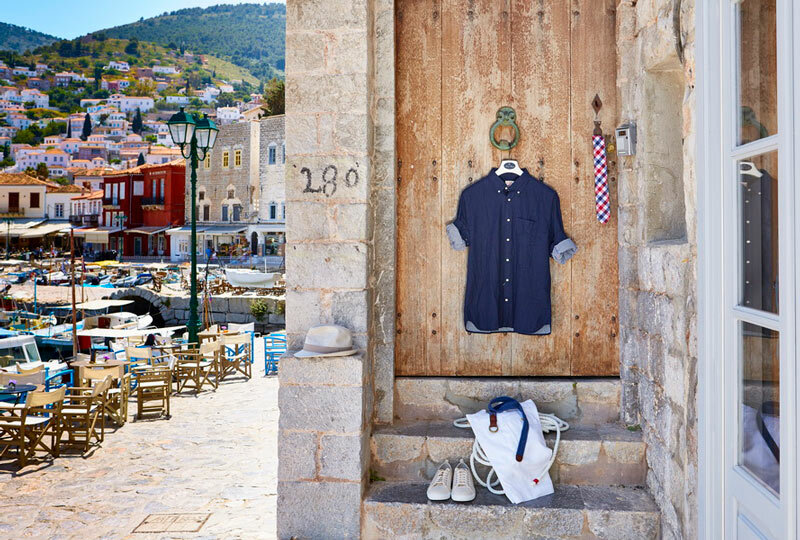 A unique collection of limited edition – numérotés – items such as fine jewellery, outstanding fashion and art pieces inspired by Sophia de la Chouvel, exclusively created for MyHydra Concept Store. This limited collection celebrates unique craftsmanship and creativity. Every creation is a piece of happiness to carry home. 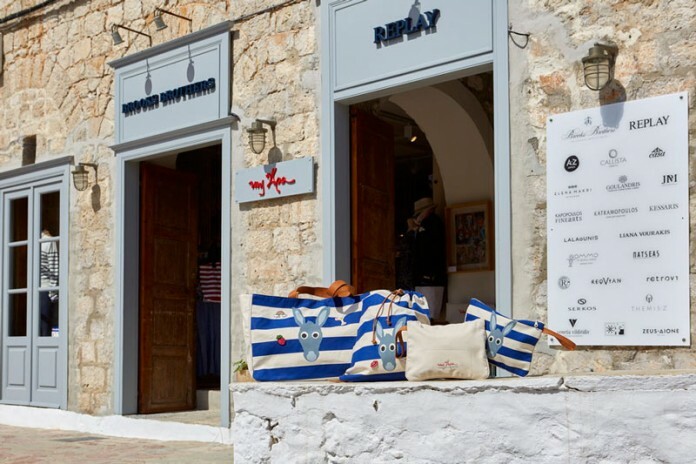 A true shopping serendipity on one of the world’s most beautiful islands, offering a novel kind of retail, creative and social experience, through its unique identity and taste.